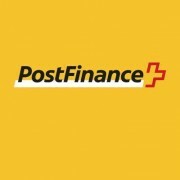 PostFinance, Swiss Post’s financial services arm, will be updating its core banking software over the Easter weekend. The system is TCS Bancs supplied by India-based TCS Financial Solutions – PostFinance signed for it back in 2011 and went live with it in spring 2014. 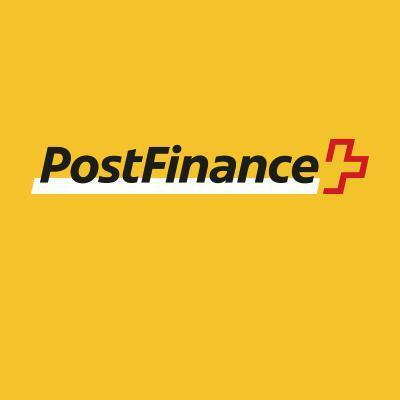 PostFinance says the upgrade will “lay the foundations for simple, digital products which will be available to customers more quickly”. The work means there will be restrictions in services from 29 March to 2 April. PostFinance embarked on its core platform modernisation nearly a decade ago. A two-year system selection process, which involved 14 vendors and an in-house option, culminated in choosing TCS Bancs to support PostFinance’s domestic and international payments, core banking and account management. At the time of the contract signing in 2011, Enrico Lardelli, then CIO of PostFinance, referred to TCS Bancs as “a modular, highly configurable system” capable of handling high performance requirements and “widely spread over a lot of countries and businesses”. Lardelli described the venture was “one of the biggest projects in PostFinance’s history” and “an IT heart transplant operation”. TCS Bancs replaced a legacy solution developed by a small local outfit in co-operation with PostFinance 20 years ago. “TCS was also chosen because of the good price ratio and the short migration plan, and it is the most economic option for PostFinance,” he added. PostFinance is the largest payment transactions provider in Switzerland, handling nearly a billion transactions a year. It has 2.9 million customers, including 309,000 business ones.